Energy Democracy: Advancing Equity in Clean Energy Solutions (2017) and a board member at Co-op Power, Isaac is a young leader in the national conversation around a just transition to a clean energy future. Previously, Isaac spent two years as the VP of Community Solar at Co-op Power, where he built and piloted new models for low-income solar development. 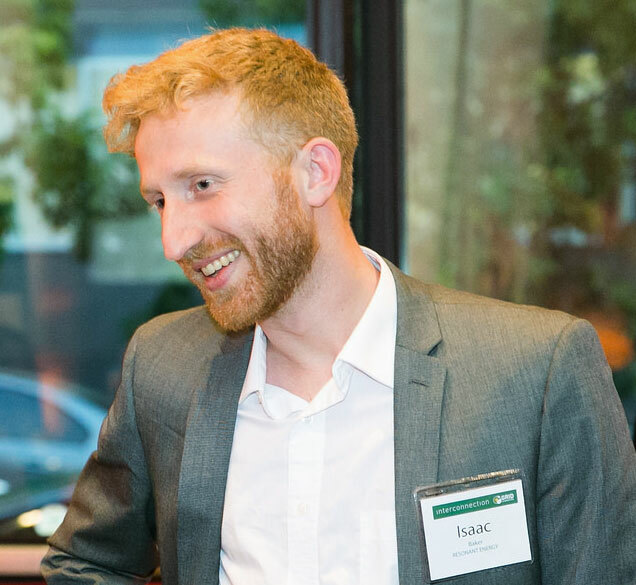 Isaac holds a BA in Environmental Studies from Middlebury College.